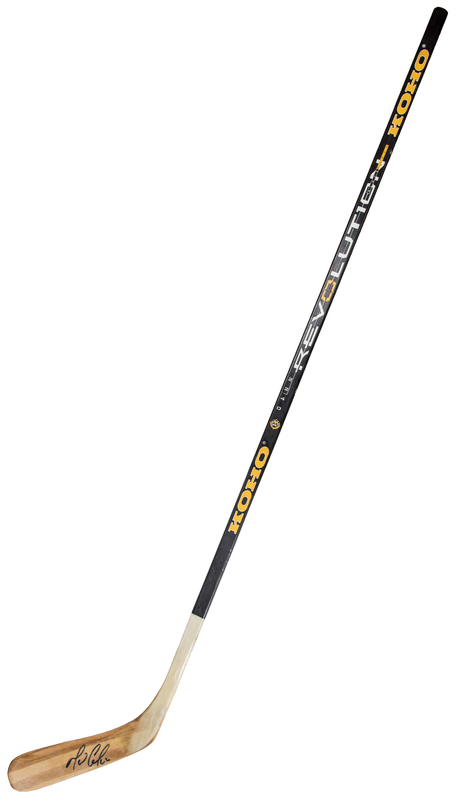 Mario Lemieux has signed this Koho hockey stick. Lemieux starred for the Pittsburgh Penguins between 1984 and 2006, scoring 1,723 points and 690 goals. 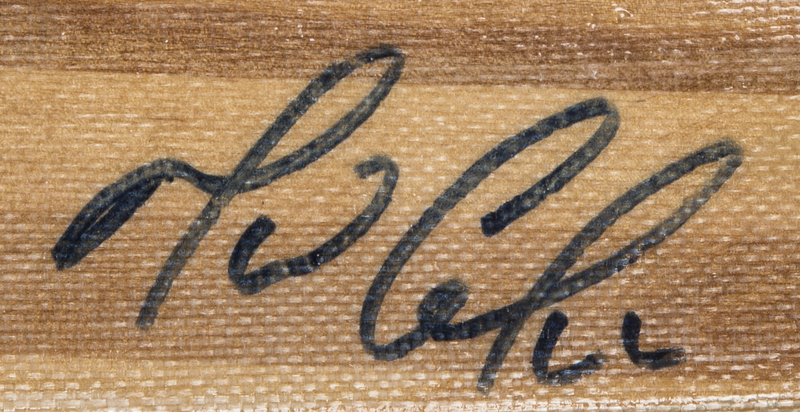 Widely regarded as one of the two best hockey players of all-time, Lemieux was inducted into the Hockey Hall of Fame in 1997 immediately after his first retirement from the sport. 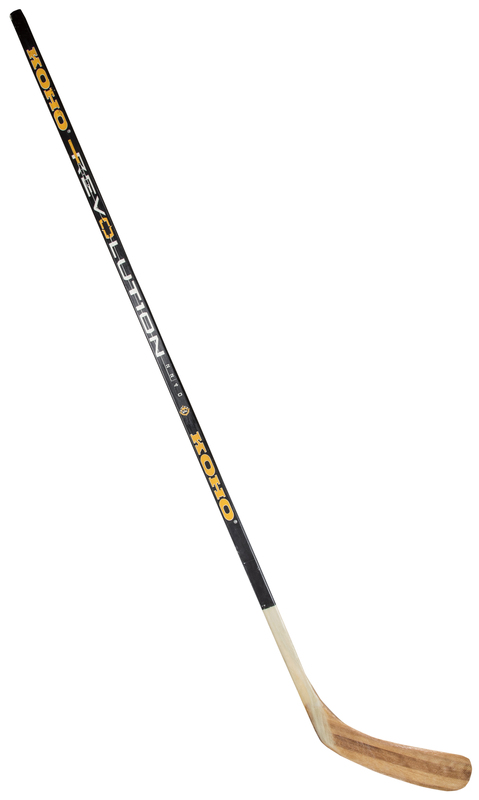 Lemieux has signed the blade of this stick in black marker. This item comes with a LOA from JSA (Z62053).